Update (3/19/16) iRacing has updated from DX9 to DX11 and has drastically increased both my graphics settings (Full AA) and my framerate which I still lock at 130. Update (2/6/16) I recently installed a 500GB 850 Evo so I could move iracing and steam to it so that I could fit Office on my C:/ drive. 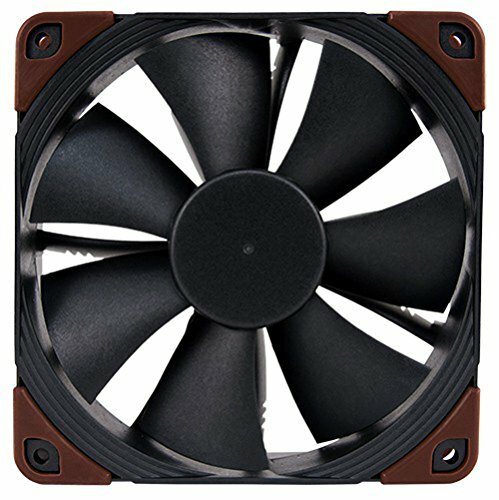 I also added 3 new noctua industrial fans but the 3000 RPM NF-F12 was insanely loud and I removed it for the standard NF-F12 PWM. 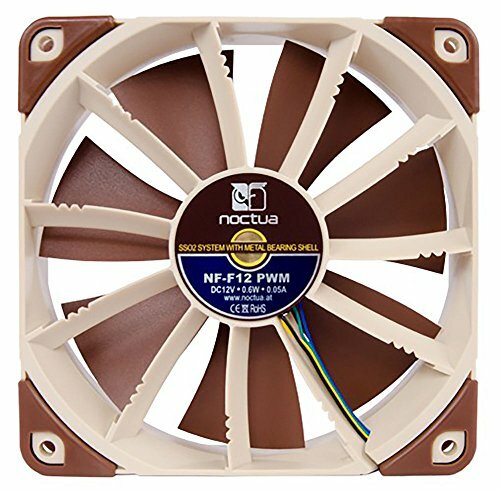 The reason that I purchased it in the first place was that I was worried that I might pull a negative pressure in the case with the two industrial 2000 RPM Noctua fans but I think the Radiator will cause enough resistance to airflow to keep the static pressure positive in the case. Update (1/9/16): I figured that I would do an update going into the new year focusing on hiccups I've had now that it's over 4 months old. I recently started using Steam and bought ARMA 3, BFBC:2 & the Vietnam DLC, and GTA:V on sale and have filled up my SSD, I have 47 GB left and am looking at getting a 500 GB 850 Evo for steam. 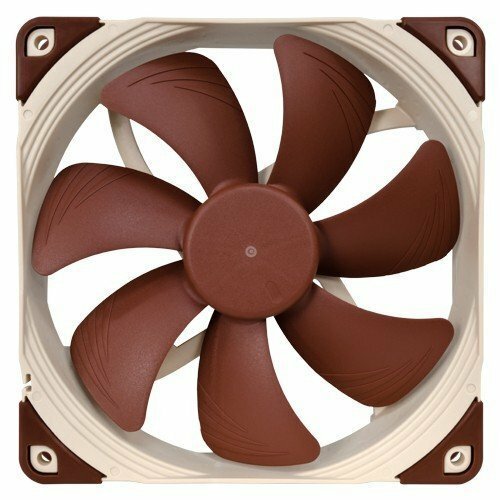 I still have a "cavitating" (for lack of a better word) fan on my H110i GT I am looking at replacing them with Noctua industrial fans. 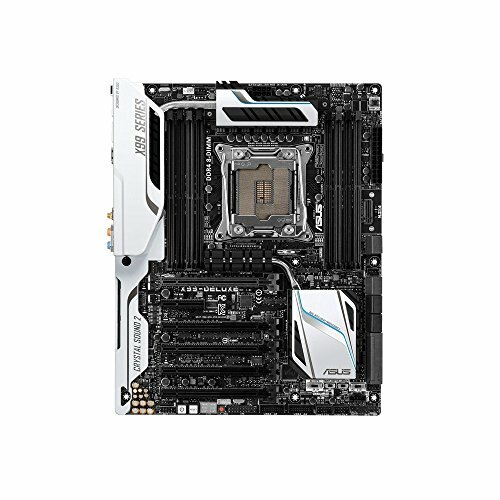 2 USB 3.0 ports died on my motherboard then magically started working again a couple days later. 2 of the RGB LED's on the case are having trouble with white, one has turned green and the other purple (the purple one was a day one issue). Otherwise, it's been a beast of a computer running the Nurburgring on iracing locked at 120 FPS @ 1080P with nearly full Graphics (within reason, there are some crazy settings that nobody uses in iracing). My aging Dell XPS 17 laptop was going downhill fast and could barely put up with iRacing with the graphics as low as possible. I would get frozen frames that would sometimes last an entire corner, it was a miracle that I didn't wreck more often. I only did league races, partially because of that reason. 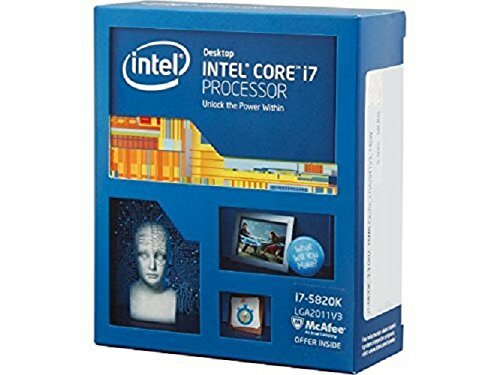 I had been planning this build for many months and decided to pull the trigger after I graduated Tech School, buying parts over a period of 2 months. Waiting for Cablemod cables that never showed up put me a month behind but after cancelling the order and getting some EVGA cables I was finally able to finish the build. I use this build for iRacing for the most part and it is TOTALLY OVERKILL for that. 240-470 FPS on max settings with cockpit mirrors turned off, I have since locked it at 150 FPS. Even on a 60 Hz 46" TV I have noticed an improvement in lap times up to about 130 FPS on my old computer, which is no longer capable of getting anywhere near that on minimum graphics due to recent updates. My goal is to get into some video editing in the future and possibly get back into AutoCad. I'm hoping for a better resolution on the next occulus rift. I put the 120mm fan on the bottom and the two 140mm fans in the front. I had to unscrew the HDD and ODD Cage side panel from the case in order to use the silicone mounts with the Noctua fans. Actually that was probably the most time consuming part but thankfully the Phanteks cases are screwed together. I don't own a fancy camera so my phone will have to do. 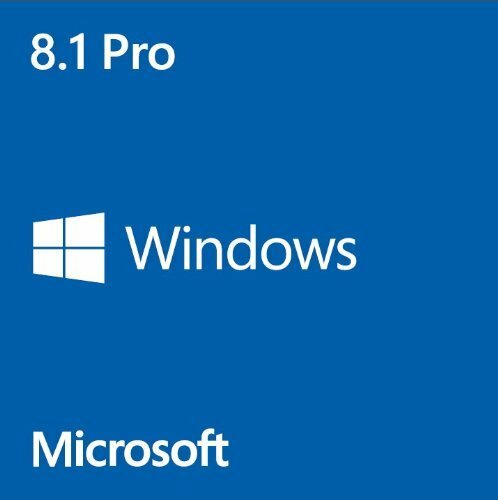 Again, completely overkill for my current use but I went X99 because I got caught up in the "wow factor" and really felt like six cores was the future of gaming..... probably not. I'm probably not going to overclock it, for now. 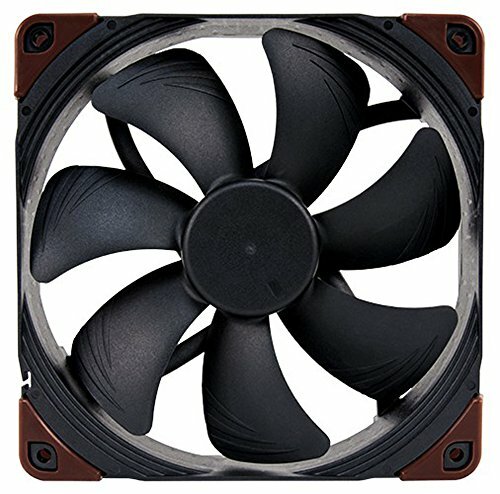 It rattled at a certain RPM, it was one of the fans, I tightened it up and it was little quieter but I could still hear it through my headset. It definitely cools though, I haven't seen my CPU above 45 degrees C in either Firestrike, iRacing, BFBC:2, or ARMA 3. I haven't run Cinebench though. 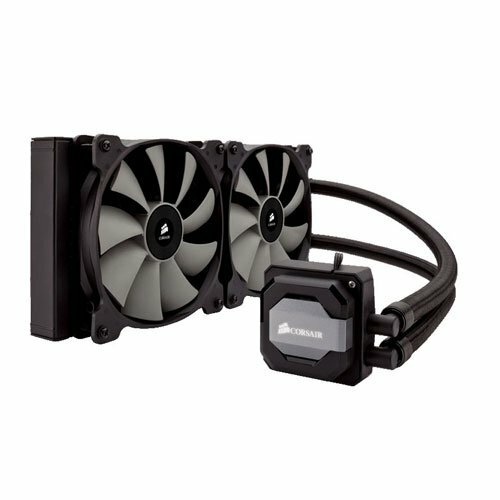 I have since replaced the fans and solved the issue, but for the price of it plus new fans, there are better options on the market. It works, I didn't enable XMP either. Maybe down the road if I decide to OC. It's a lot faster than my laptop. It boots faster than my laptop can wake up. I would recommend something larger if you plan to put files and games on it. Definitely overkill for my 46" Samsung 1080P LCD TV, I prefer frame rates in excess of 130 FPS on iRacing and with the recent release of graphic updates along with the Massive Nurburgring it is very nice to have something that can handle that. The Enthoo Luxe is a nice case, and very easy to work in. The only minor issue I have is overtime certain colors of LEDs will die turning white to green or purple. Are you noticing a trend yet? It's overkill too, but it works and that's what matters. I ended up getting the EVGA white cables when the Cablemod cables never came for whatever reason, and the supplier advised me to cancel my order but they look nice. Initially I thought the brown switches were a little soft but I have grown accustomed to them, but overall it's a nice keyboard. I do wish that it didn't take up two USB slots though. That's what I was worried about was a lot of times the lights reflect too much off of the PSU covers. So I stuffed it under the bottom rail. The goal is to get the lights as close to the panel as possible and pointed away from the window or hidden from the window as possible. I ran it between the bottom fan and the PSU cover up the back side of the HDD cage cover and along the top then down the side in the back stuffed behind a lip and down the bottom under the lip. So I take it that graphics card wrecks sh** and you'd probably recommend it? LOL, Probably not for 1080P. iRacing isn't too demanding, I probably could've done fine with an R9 390, 970 or 980. Otherwise it absolutely "Wrecks Sh**!" Hey! Nothing wrong with a 980 ti and 1080p! Way overkill, maybe. But the framerates holy ba**z, and at 144hz god it's marvelous! I can't object 980 ti 1080p gaming and i'd say it's warranted to say the least. https://pcpartpicker.com/part/asus-monitor-vg248qe if i didn't already have this monitor, i would probably go with 1440p, but i'm just gonna roll with it. My issue is my viewing distance requires at least a 40" screen, hence the 46" LCD TV. My dream monitor would be 50" 1440p 144Hz with Gsync.... probably way too expensive. Very nice - who makes the sim rig? I'm on the prowl on a replacement for my Playseat. I have a feeling he made it himself. It's a Granstand cockpit it's 1010 80/20 extrusion. It's so much nicer than what I had before, I was using that desk that the computer is sitting on with an office chair. Yeah, I feel like anyone can have nice cable management in this case. Man, you have the capability to play all kinds of racing sims on that setup. Do you play anything else? If yes, how do you have that setup? Might be cool to add a picture of your standard setup. +1 on the computer. Really executed the lighting and the cable management better than most! Edit: congrats on graduating! I'm sure your computer is a well-deserved gift for your hard work. I used to do console racing games (Nascar thunder, GT5) but I don't think I'll be going away from iRacing anytime soon. 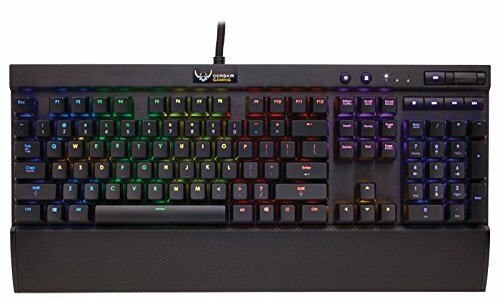 I think I will switch over to PC for battlefield too but I need to figure out how to mount a keyboard in my stand. The problem is that I like my wheel right where the keyboard should be. My standard setup for when I was using my PS4 was just an office chair with the racing stand moved out of the way. Build is so CLEAN! Looks amazing - that case! BTW what are all the trophies for?